Kevin Chester was born in Birkenhead. He studied Art at Lancaster and Manchester, where he received a Degree in Illustration in 1987. Initially working in Advertising, as an Illustrator, he later became a Freelance Artist, painting most subjects including copies of Old Masters. In 1996 he was elected a member of the Lake Artists Society, which was founded in 1904 by W G Collingwood, secretary to the art critic John Ruskin. He resigned from the ‘Lake Artists’ in 1999 when he left the country to live in Brazil. Whilst in Brazil, Kevin painted society portraits, politicians, modern day saints and worked as a picture restorer. He studied the Afro-Brazilian culture of Salvador, where he lived – producing paintings based upon those studies. In 2001 he and his work appeared on local and national Brazilian TV. Kevin returned to the UK at the end of 2001, when he moved to the Western Highlands of Scotland. There he enjoyed painting the landscape ‘en plein air’. He settled in Cumbria in 2003 and in 2006 was awarded an Honourable Mention in the ARC’S International Open Salon, in America, for his painting ‘Baiana de Itapua’. He has been an ‘ARC Open’ finalist a number of times and also an International Artist Magazine finalist. In 2009 he was re-elected to membership of the Lake Artists Society and is currently it’s Exhibition Director. In 2010, he painted a portrait of the Tibetan Buddhist High Lama and founder of the NKT, Geshe Kelsang Gyatso Rinpoche. This portrait was accepted by ‘Geshe Kelsang’ as his official image and prints of it can be found in temples, centres and private homes throughout the world. Kevin draws his inspiration from many sources and cultures. His work is grounded in the practice of Life Drawing, which he also taught for ten years. Although he has worked in most mediums, he now prefers Oil Painting. He enjoys the flexibility and what he sees as, the vast potential of the oil painting medium. 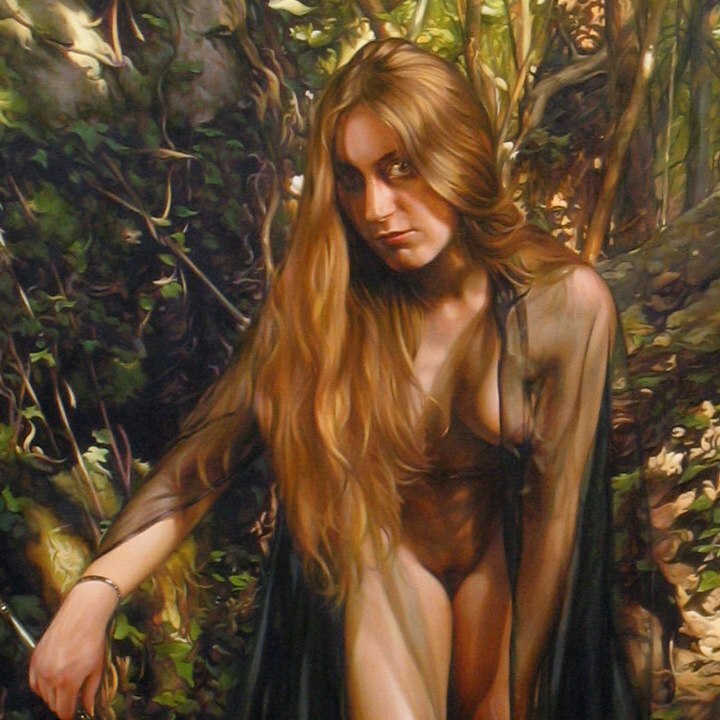 He has exhibited in Cumbria, Wales, Devon, Scotland, Manchester, Birkenhead (at the Williamson Art Gallery), London (with the Association of Illustrators and the Royal Institute of Oil Painters) and in Brazil.